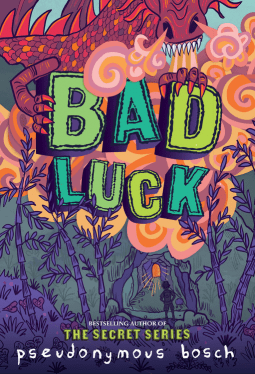 Now that Clay has adjusted to his new home at Earth Ranch, a school for magical *ahem* unusually gifted students, he just needs his magical ability to finally show itself. As fishy things begin happening on the island, Clay finds himself in the middle of a new adventure. He meets allies he couldn’t have anticipated, including the Jell-O-parfait-loving boy from a cruise ship. But they’ll have to act fast if they’re going to protect the island and its secrets from intruders.